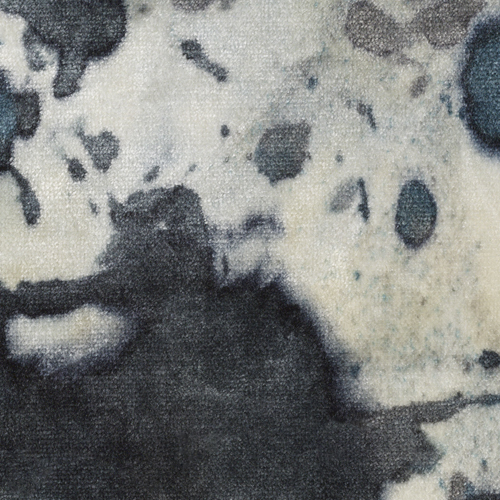 From the colorful velvet by Wolf Bauer, produced by Knoll Textiles in 1966, to the Alexander McQueen inspired sprayed and scrunched velvet in the Knoll Luxe Collection, it’s clear that great design inspiration can come from anywhere. The streets, fashion and art always play a part. 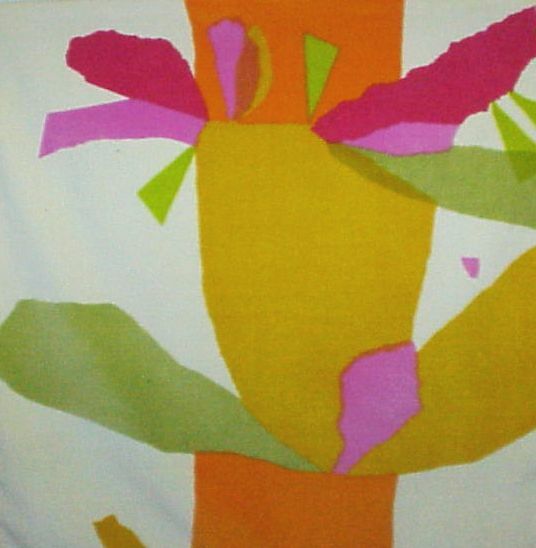 The Bauer pattern might remind you of a tissue paper collage you attempted as a child. The McQueen inspired textile was extracted right from the runway…where robotic arms sprayed the garment while on the moving model. Genius on both levels. And, both can make a statement and hold their own whether keeping it neutral or popping up the brights. 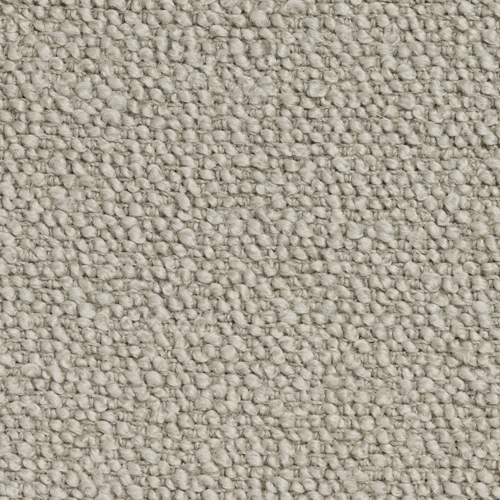 An anchoring “palate cleanser” of neutral texture like Knoll Textiles North Island (shown in Wind) http://www.knoll.com/knolltextileproductdetail/North+Island ,complement both the vintage and the new patterns perfectly.